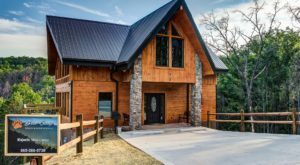 There’s something special about east Tennessee, and you can find it tucked deep in the mountains. 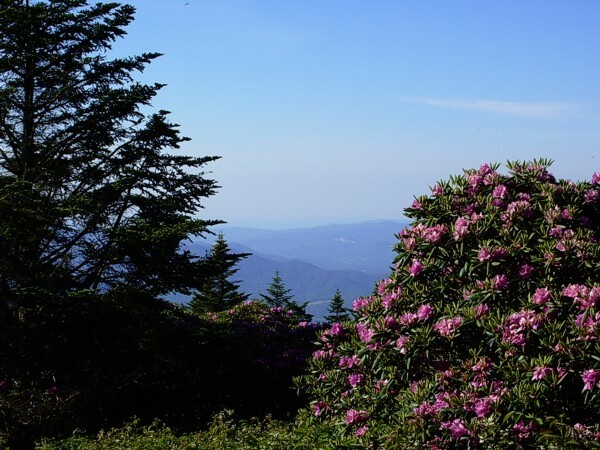 Every June there’s an explosion of flowers – rhododendrons, to be exact – and it holds the whole state in awe. We decided to dig a bit into this natural phenomenon, so that you could go visit for yourself. What’s a bit of a drive when the destination is a view like this? 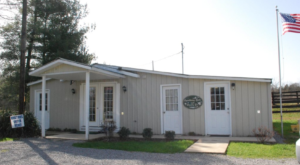 Roan Mountain is in East Tennessee, right on the border of North Carolina, about two hours northeast of Knoxville. 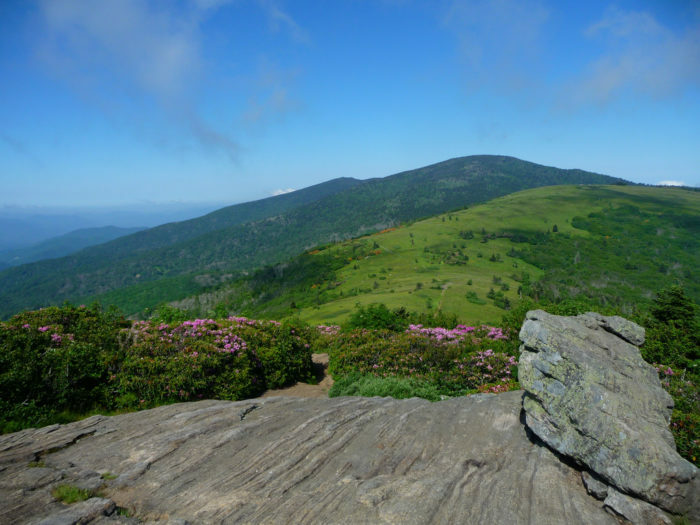 It's worth noting Roan Mountain is really more of a mountain range, containing five distinct peaks along its 5-mile ridge. 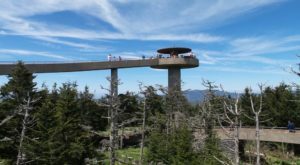 Tennessee's Roan Mountain State Park recently won the 2016 Park of the Year for how well the staff manages the park. 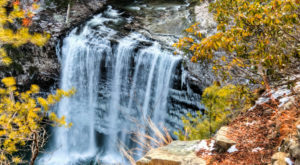 Needless to say, when you visit, you'll be getting the best Tennessee has to offer. 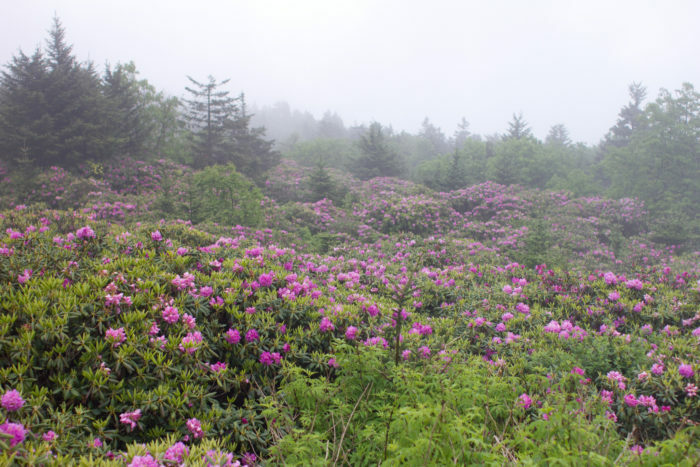 What makes Roan Mountain unique is its famous Catawba Rhododendron fields. 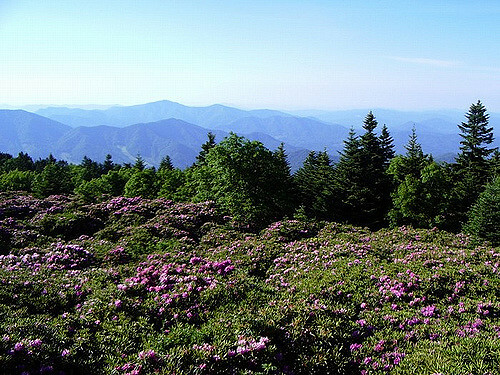 The flowers bloom en masse every mid-June, leaving the mountain covered in beautiful patches of purple. 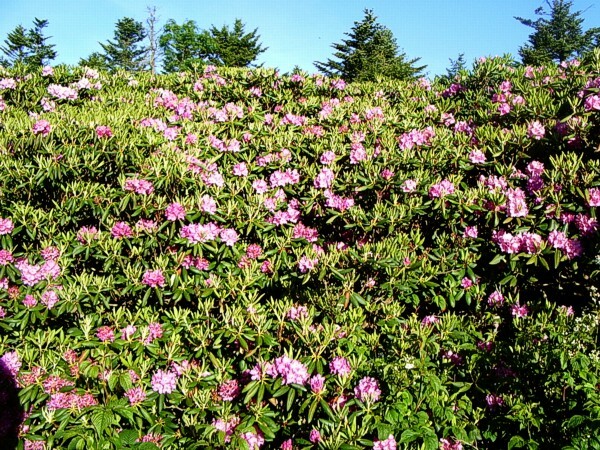 It's the largest natural rhododendron garden in the world. 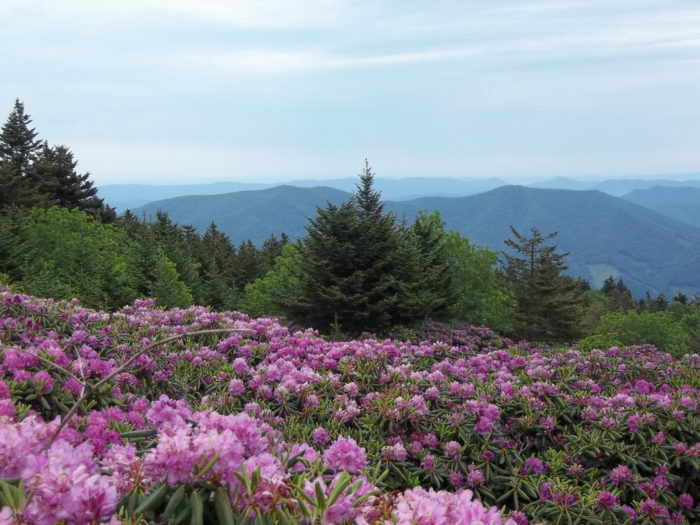 The Native Americans that originally inhabited the area had a legend that said a massive battle between the Cherokee and Catawba nations left the mountain bald and covered in the crimson flowers. 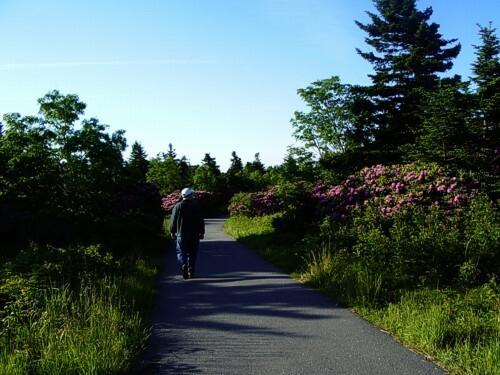 There are many trails that wind throughout the park, including the Appalachian Trail, which runs along the ridgetop, and a fully wheelchair-accessible trail through the main Gardens area, where most of the rhododendrons are. 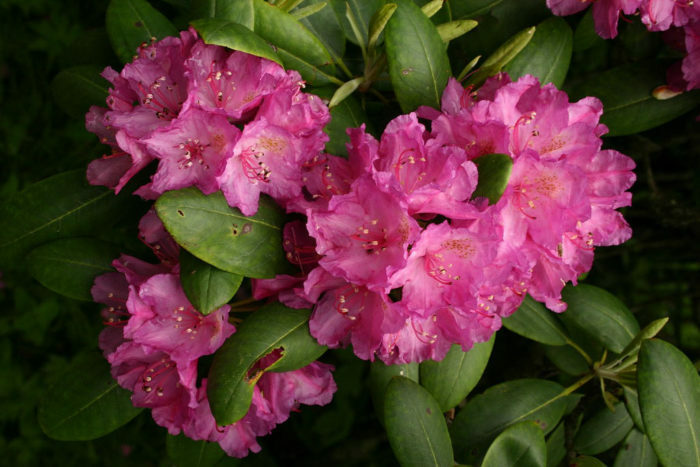 For a more strenuous hike with even more rhododendrons, we recommend the Forest Road Trail, which is just under 3 miles long. 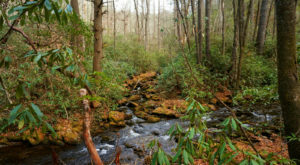 Parts of this trail are strenuous and steep, but you'll be rewarded with beautiful views, bridge crossings over the Doe River, and tunnels of rhododendrons. For those who are up for a climb, Round Bald, one of the peaks, features large areas of treeless fields near the peak of the ridge. 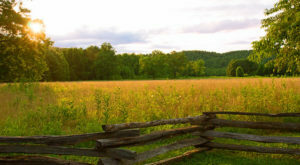 From there, you can view North Carolina, Tennessee, and the beautiful fields of wildflowers below you. 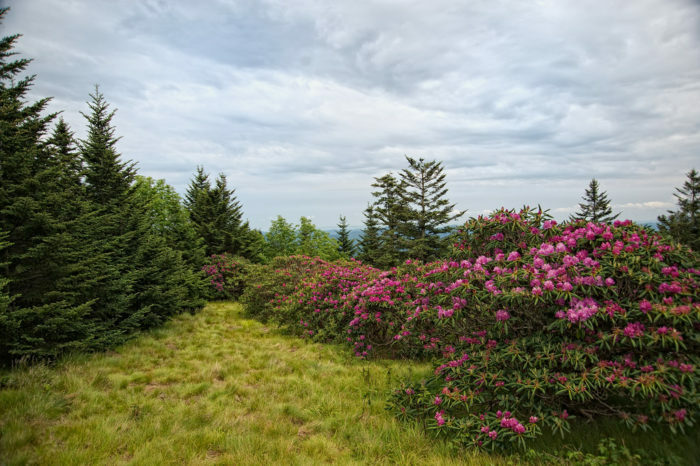 Or, if you aren't up for a climb, you can just drive to the top of Roan High Bluff, the mountain's second highest point, which features expansive views and a small picnic area. The mountain features wide varieties of ecosystems and habitats, all within walking distance of each other. 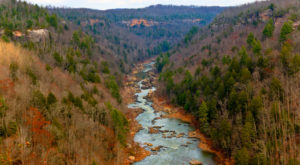 The Cloudland Trail is only half of a mile long and highlights these habitats and how elevation and rainfall can create the forests and bald spots featured on the mountain. 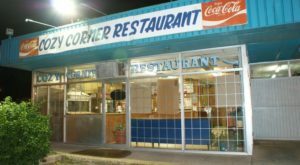 Would you visit? Have you visited? PS: There’s something about The One Of A Kind Festival You Won’t Find Anywhere But Tennessee.